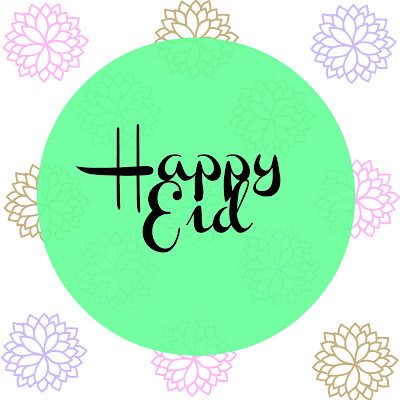 5 lucky winners will receive Happy Eid's card + green angpao from me [Yay?]. The winners will be picked randomly. All you have to do is email me your details to qiel31@gmail.com. + It opens to everyone. + It ends on July 13th, 2015, midnight! + Details are including: full name, home address, blog address, email address & social network(s) username(s). + Winner will be announced on this post on July 14th, 2015 and will be notified by email. Waalaikummussalam wbt. Hello there. Thanks for participating. Really appreciate it! Shall announce the winners soon. Good luck!